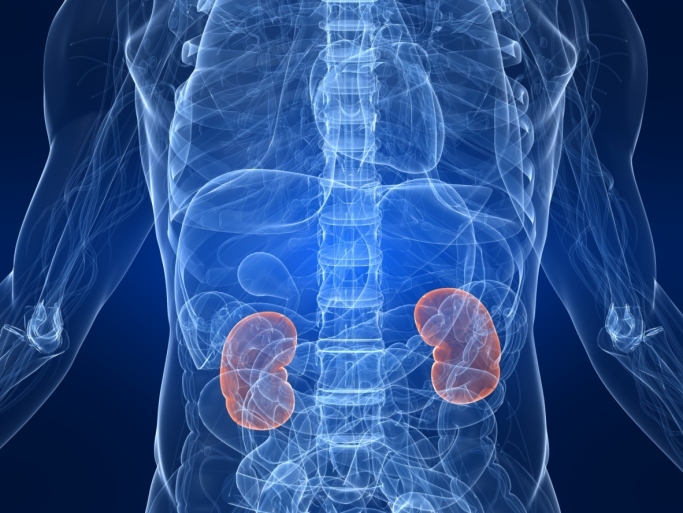 CTA has updated its treatment regimen chart for the treatment of renal cell carcinoma to reflect NCCN Guidelines for Kidney Cancer. 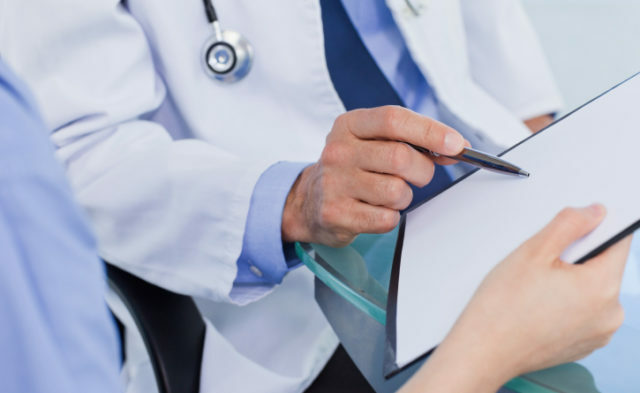 Cancer Therapy Advisor has updated its treatment regimen chart for the treatment of renal cell carcinoma to reflect the most recent changes put forth by Version 3.2016 of the National Comprehensive Cancer Network (NCCN) Guidelines for Kidney Cancer. “After tyrosine kinase inhibitor therapy” was revised to “After antiangiogenic therapy” for subsequent therapy of predominant clear cell renal cell carcinoma. For the treatment of predominant clear cell histology, lenvatinib plus everolimus was added with a Category 2A designation after antiangiogenic therapy. Other recent updates to the NCCN Guidelines for Kidney Cancer include the addition of cabozantinib and nivolumab as options for the treatment of predominant clear cell renal cell carcinoma with Category 1 recommendations after antiangiogenic therapy. NCCN Clinical Practice Guidelines in Oncology (NCCN Guidelines) for Kidney Cancer. V 3.2016. NCCN website. https://www.nccn.org/professionals/physician_gls/pdf/kidney.pdf. Updated May 25, 2016. Accessed August 30, 2016.